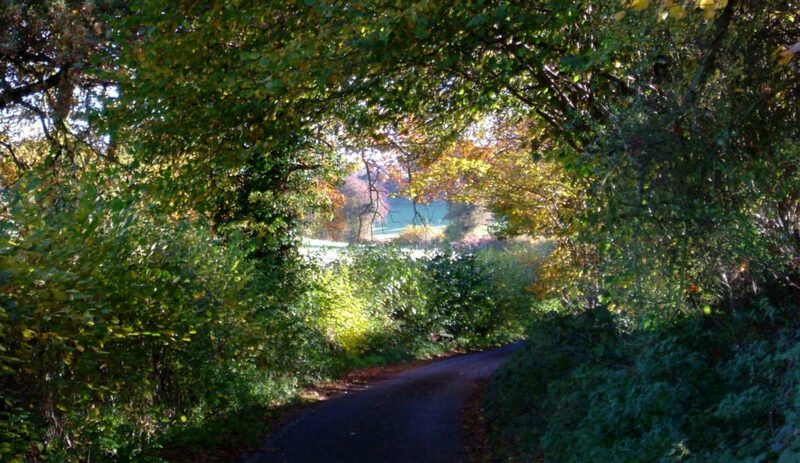 Some of the best things to do in the Kent Downs area, must be walking and cycling along the many glorious footpaths and bridle ways. 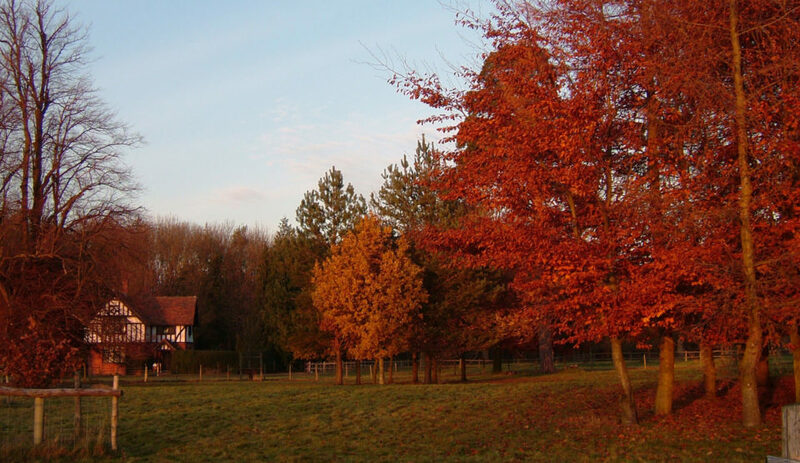 Palace Farm has a comprehensive range of maps and walks in the Kent downs, all available for you to follow. There are cycle routes for you to explore and we provide cycle hire for our hostel and campsite guests. We have lots of experience walking and cycling in the area and we can help you arrange your walking and cycling holidays. There is plenty to do in Faversham, a historic Kent town with its own outdoor Lido. 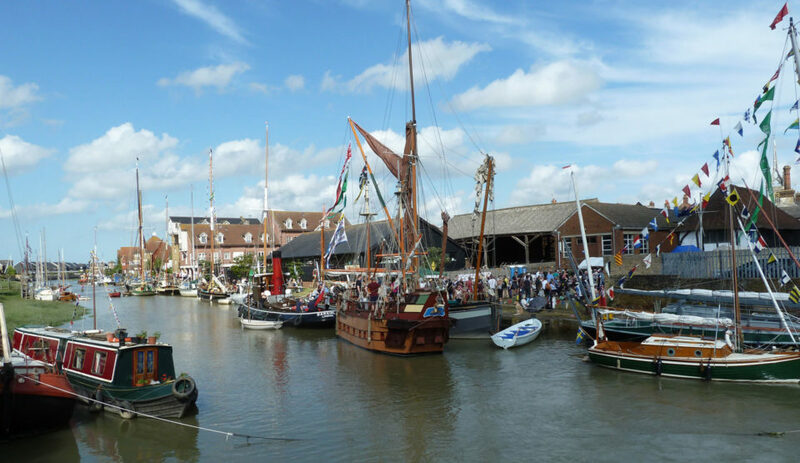 To see some of the things to do look at the Visit Faversham website for more information. 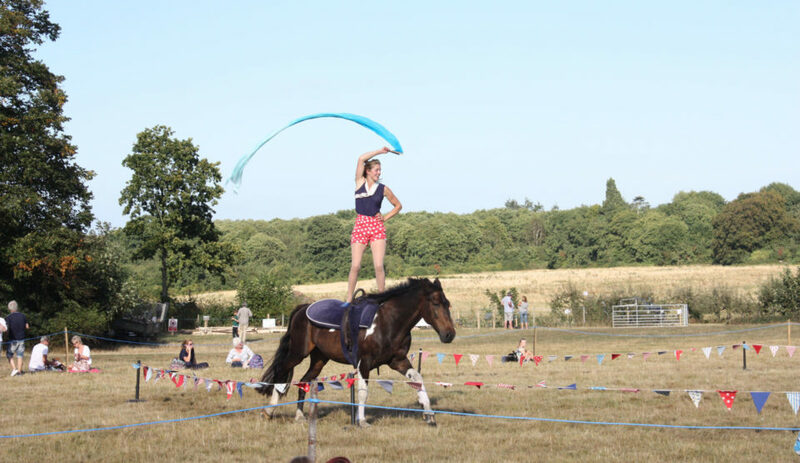 Have a look at our What’s On Page for a selection of the things to do around us. During the winter Faversham’s indoor pool is a great place for a swim. It is a good place to warm up after a winters days exploring and to lose a few of those extra calories. In May, when it is warmer, the outdoor pools open with rapids, kids pool, and even a high diving board. One of the few Lidos left in England with a full set of diving boards Faversham outdoor pools provide a wonderful day out for the family. 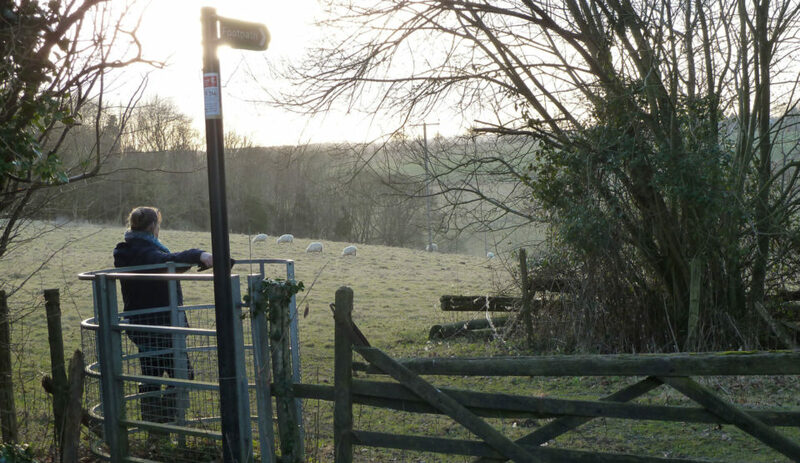 There are some lovely walks from the door of Palace farm. We have walked some routes ourselves and they are all available as printed maps for you to borrow. 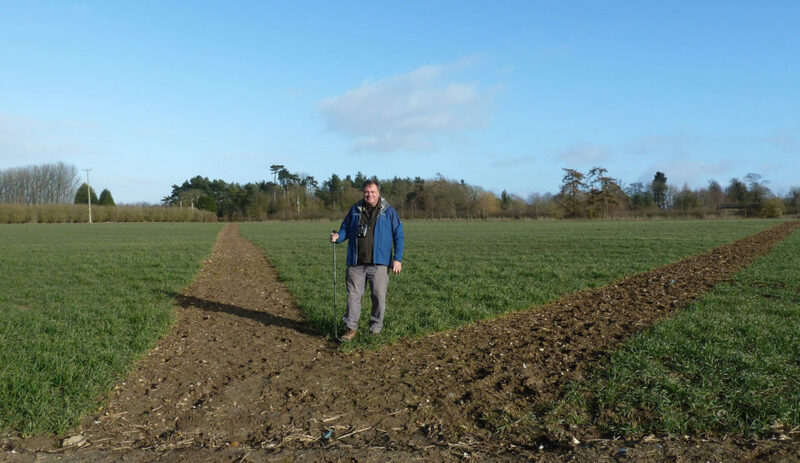 The Visit Faversham Website has good selection of walks all with an interesting story to tell. There are many good pubs in and around Faversham so you can take a walk then break at a pub for lunch. The walks all available to print or download. They contain so much information not just about the walk but about where to eat and where to find produce and about visitor attractions. Kent is an exciting and beautiful area to cycle in. 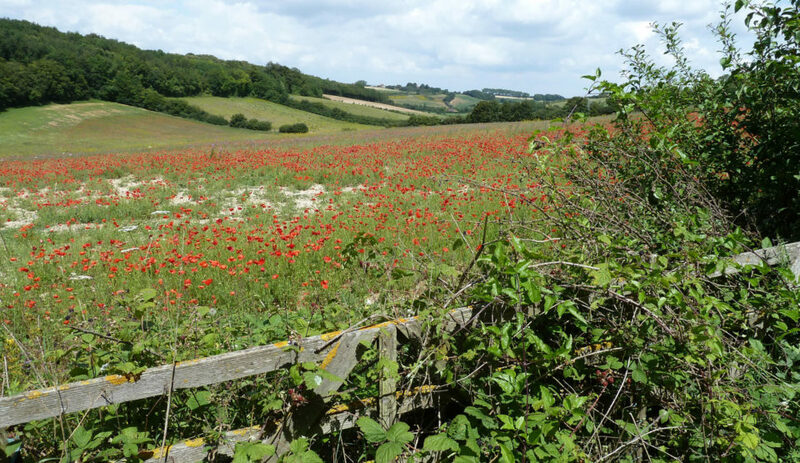 There are challenging rides through the Kent Downs Area of Outstanding Natural Beauty and easy coastal rides. Find out more about the cycling routes and the area on bikes hire at Palace Farm. With coastline around three side, Kent has a lot to offer the beach angler. For Freshwater fishing there are quite a number of fishing lakes for you to explore. 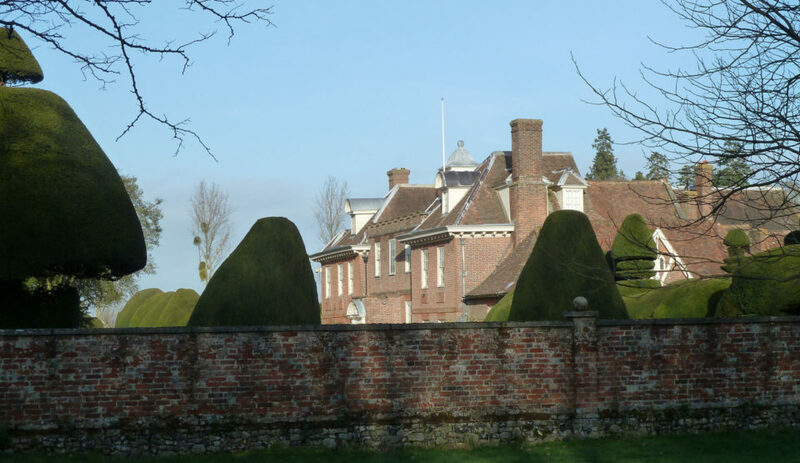 Doddington Place Gardens is open on Sundays and Bank Holiday Mondays with the added attraction of an afternoon hawking display or why not book a hawking experience day at the Hawking Centre nearby. When visiting the town go to The Fleur de Lis Heritage Centre in Preston Street. There is a Museum and a shop with many interesting books and leaflets on Faversham’s history, about local people and the surrounding area. 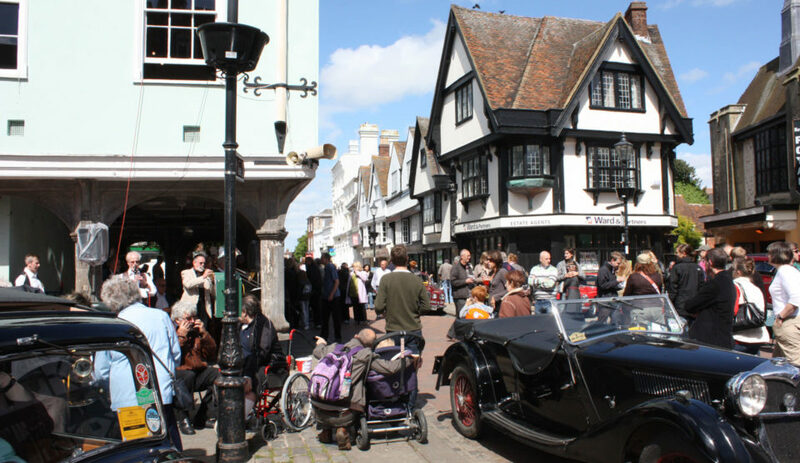 Guided Town Walks take place in Faversham every Saturday and Bank Holiday Monday from Easter to October. From the Museum, 12 Preston Street. Time: 10.30am (plus 14.30 June to August). Duration: 1.5 hours. Cost: £5, £3 child, includes free entry to museum. No booking required. If your group would like to book a walk then please email Town Walks. For more things to do and to find information about local food visit our Eat locally in Kent Page. This gives details of Farmer Markets, the Brewery Visitor Centre and local pubs and restaurants. 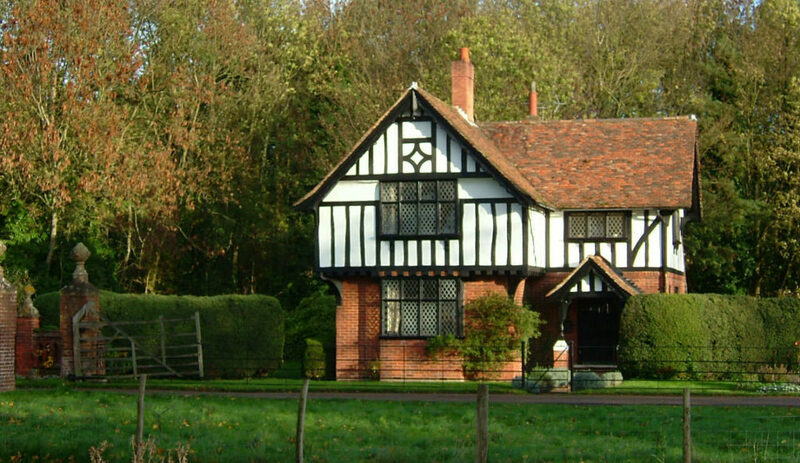 There is easy access from Doddington to all of Kent’s major attractions. Why not have a day out at Leeds Castle where you can also have a go at GoApe! Dover Castle is also close as is Canterbury with it’s medieval streets and cathedral.